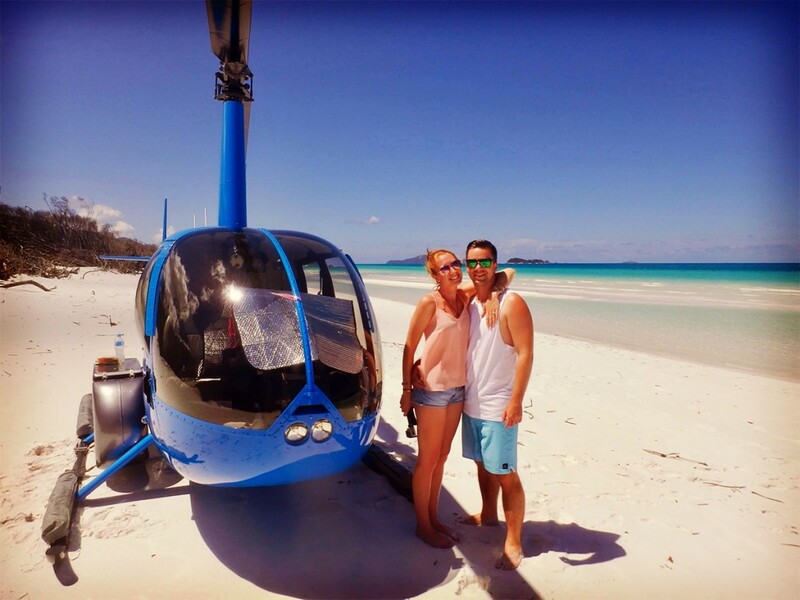 We flew from Airlie Beach in the Whitsunday region over Heart Reef in a Helicopter, just us 2 and the pilot. 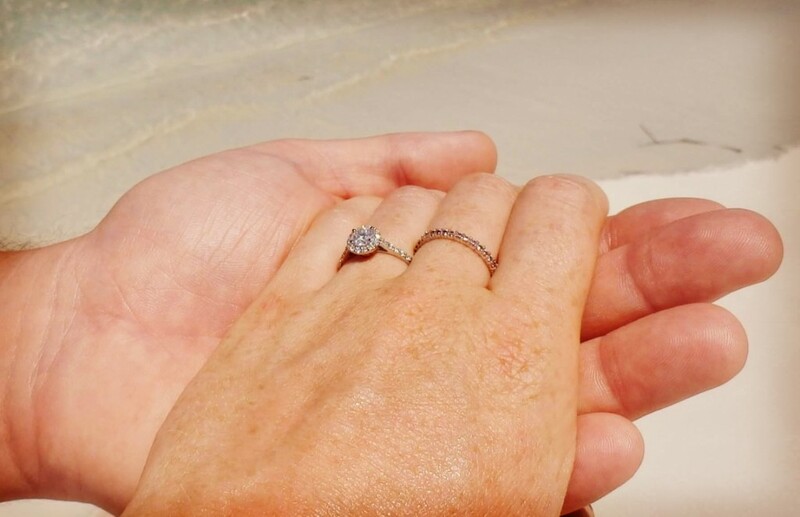 Matt proposed on our 2nd loop over Heart Reef (so that I had already taken my photos). 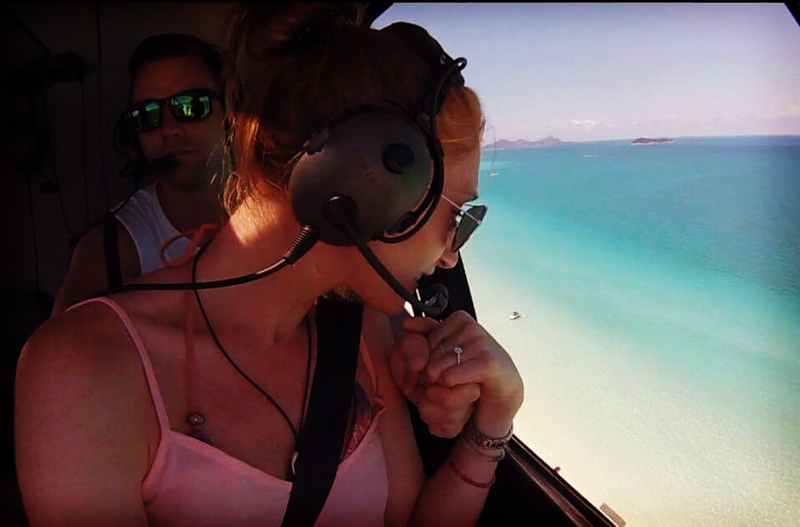 We then landed on Whitehaven Beach where our pilot set up a picnic blanket, a shade umbrella and a cool bag with bubbles. The pilot disappeared into the nearby trees for one hour whilst we enjoyed silica sand, crystal clear water and sipping champagne in absolute privacy. The best part was enjoying this serene location in stinger suits which aren’t so flattering but made for so much fun and giggles. 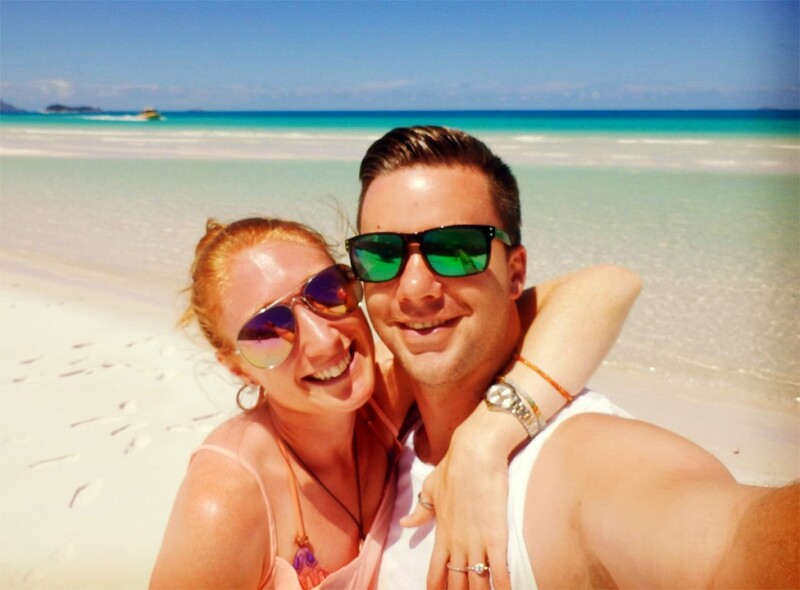 We have an engagement video I can share with you, I’ve writteb a Travel blog on our time in the Whitsundays and we have stunning photos available on Instagram and other social media platforms. Please contact me for further info or check out www.karenrose.blog. A halo/cluster style diamond with a stunning shoulder set from Alba Rose UK.